HOT DEALS: Latest reductions in the Sevenoaks summer sale | What Hi-Fi? Sevenoaks Sound & Vision has further reductions in its summer sale, but only while stocks last. 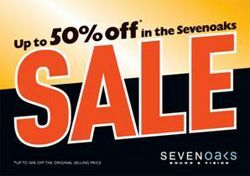 More great Summer Sale Offers can be found over at www.ssav.com.